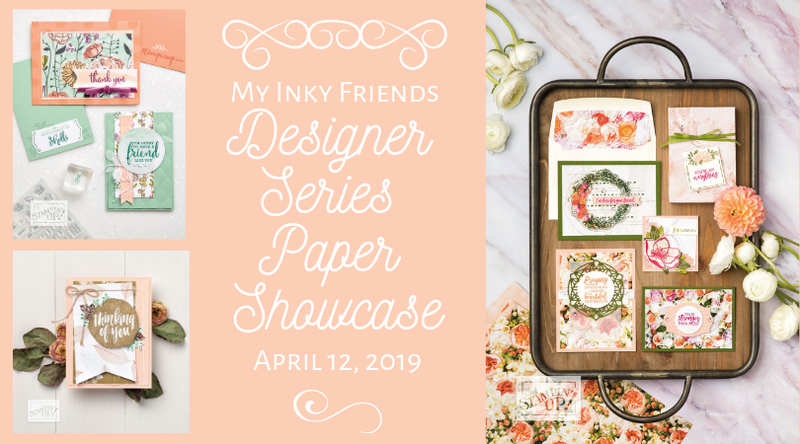 Welcome to this month's blog hop, where My Inky Friends are showcasing the amazing Designer Series Paper Stampin' Up! has to offer. Each of us chose one (and it was hard decision) pack of paper to use on our projects. 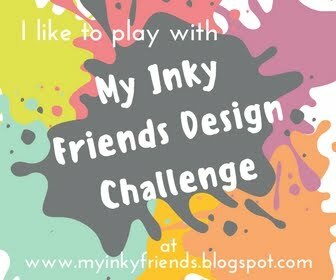 Come see what we've designed!